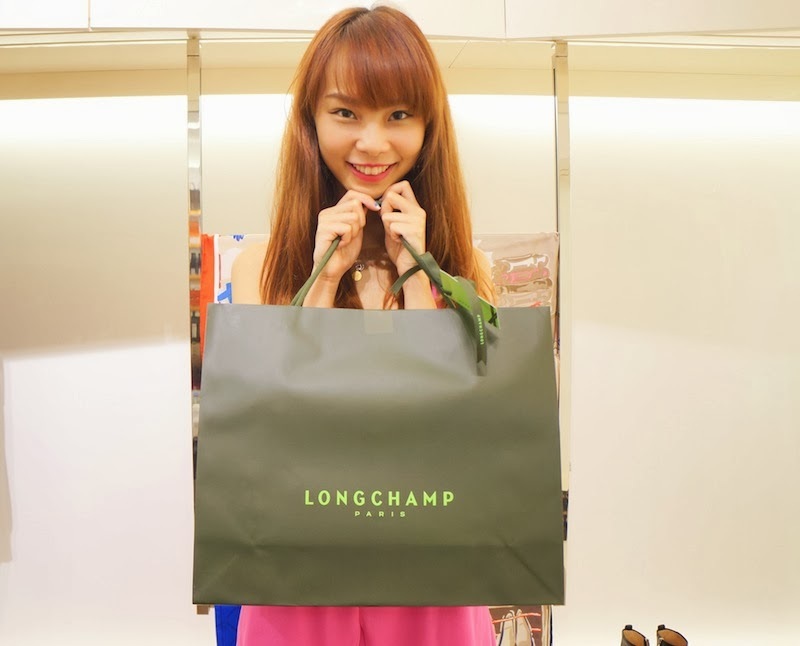 Attended Longchamp exclusive launch last Tuesday with my blogger friends. 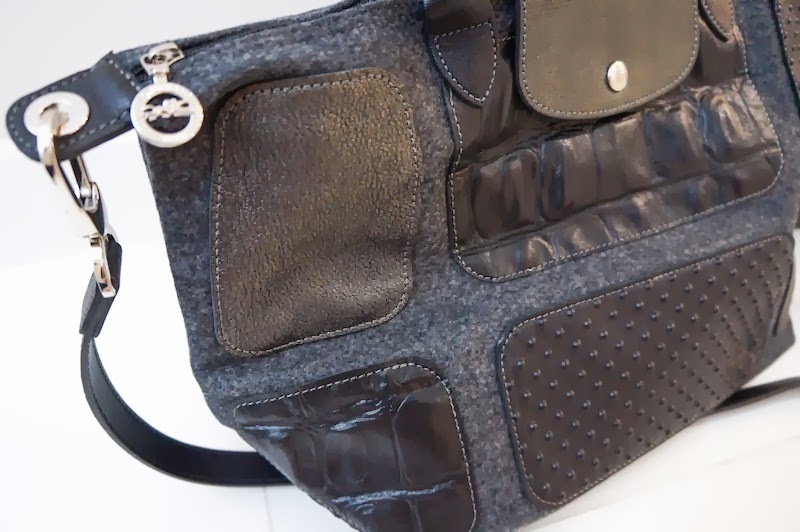 We were so happy to see the latest Fall collection as well as to be the first few to bring back home one of their Autumn 2013 collection handbag. 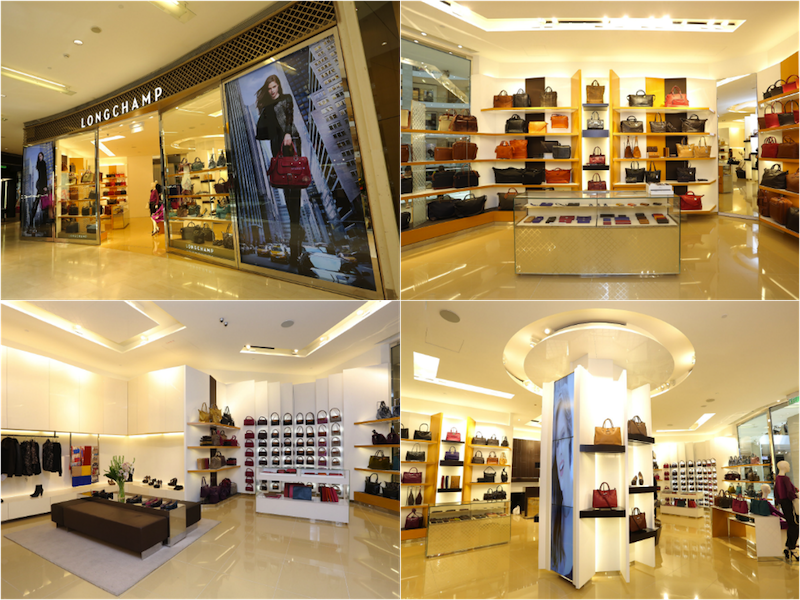 Longchamp, the world renowned French leather goods and clothing house is now opening its Kuala Lumpur Exclusive Store @ Pavilion Mall (next to MAC cosmetic). The store brings together the historic heritage of this family company with its creative, contemporary products and elegant style. It also features light and colour-filled spaces, creating a unique experience for customers and visitors. 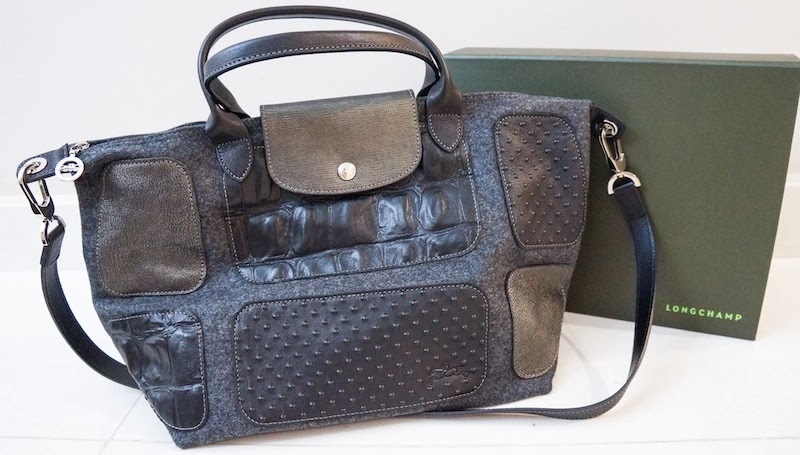 Dedicated spaces have been created for each product area with sections devoted to its stunning leather range, as well as iconic Le Pliage® bags. And for the first time ever in Malaysia, the new store will see the highly anticipated launch of the Women’s Pret a Porter (RTW) and Shoes collections, while expanding on its Men’s Collections. More about Autumn 2013 collection. 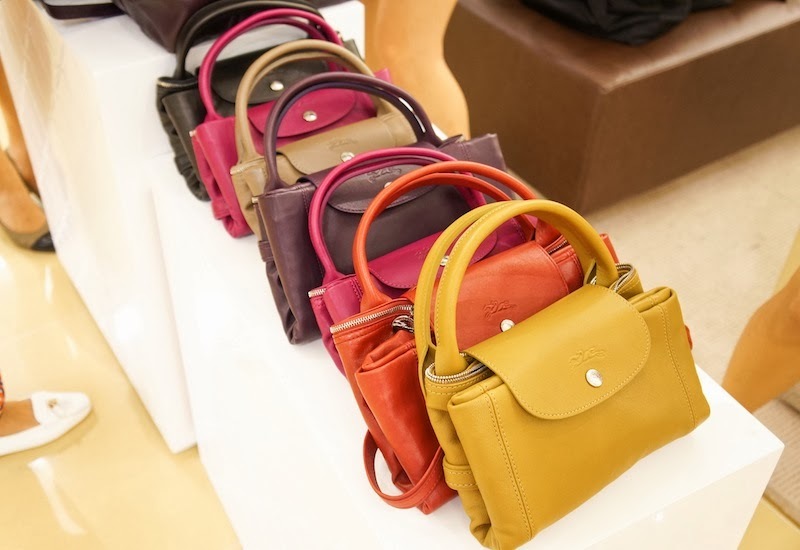 Le Pliage Cuir comes in different colours. They are all carefully designed and crafted from African métis leather, so that it retains the ability to fold in exactly the same way as the nylon original. Also you can see Karen, Shirley and I were playing around with La Pliage Plumes (velvet texture) design. I personally love Patch Exotic design which comes in navy blue and grey. Guess which one do I pick at last? Tadaa, I chosen the grey one because it's easier to match with my usual coordinates. Let's have a closer look of the patchwork, isn't it pretty? La Pliage Patch Exotic plays with contrasting materials, effects and textures to graphic, trompe-l'oeil effect. This lively, high-energy line is perfect for dynamic women.